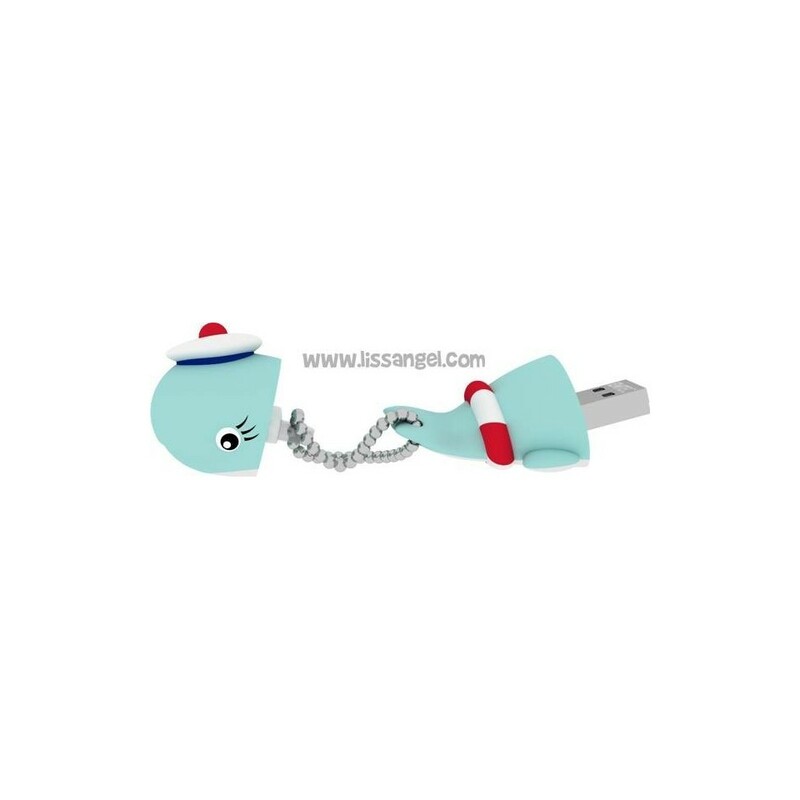 In this 8 GB original USB Memory, we have a friendly whale with sailors details like a hat and a life float. 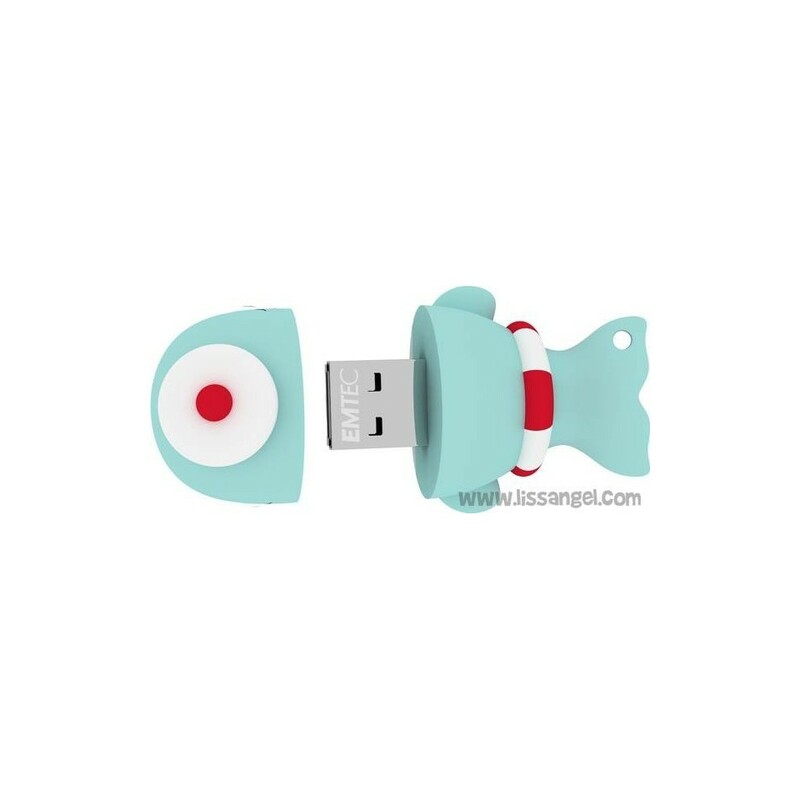 It is made of soft silicone, by removing the head you will find the USB connector. 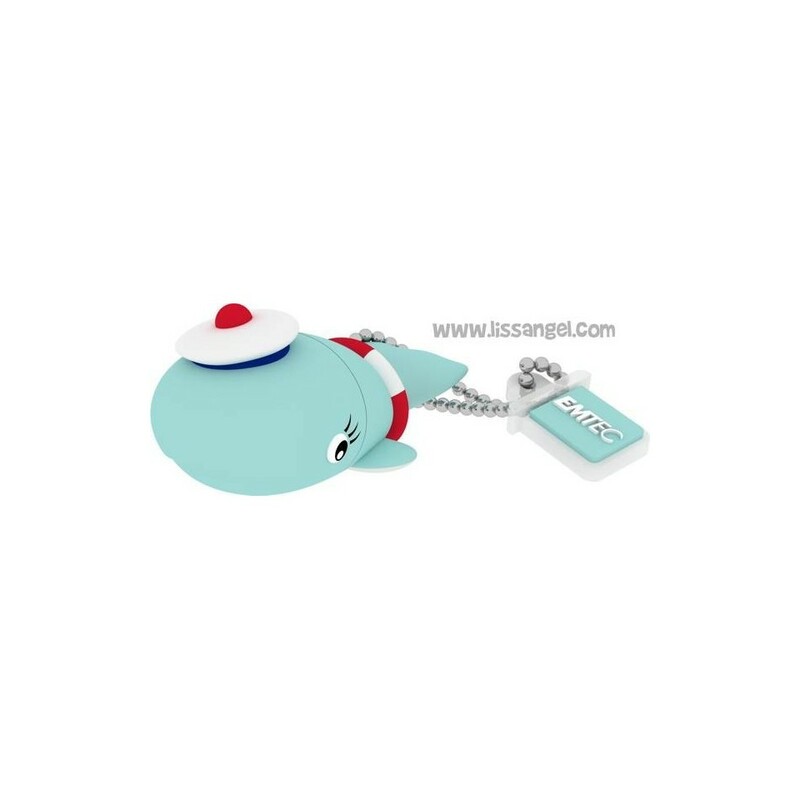 You can use it as a keyring using his included chain, you can also hook the head while you have the memory connected and not lose it. The French manufacturer EMTEC is specialized in storage products. They are well aware of animals, having created an USB sticks collection called "Animalitos" where many beautiful animals take shape as pen drives or USB memories. It has a capacity of 8 GB, and it is compatible with USB 2.0. It measures 4.5 cm wide x 2.5 cm high. Our memories shaped like animals are very funny and they are made of high quality. The funniest animals are present in our models, making a simple USB memory as a nice, funny and beautifully designed product. 8 Gb capacity - Speed USB 2.0. Jerry, character of the cartoon series "Tom and Jerry", the mousy by excellence with which had such good times in our childhood, now as USB memory. The famous Looney Tunes Tweety in a funny USB 8 Gb flash drive. 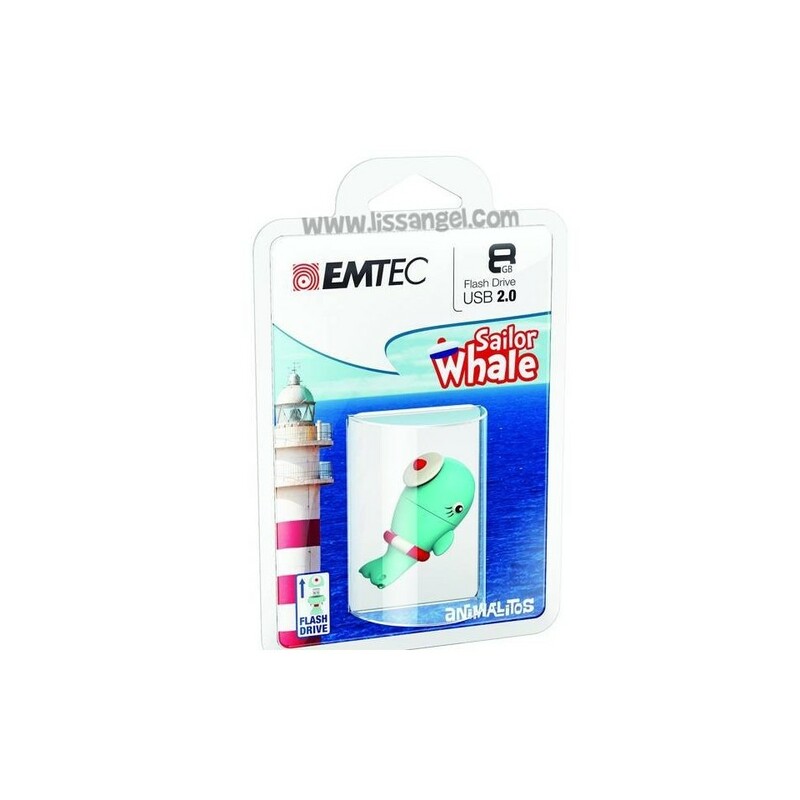 Original licensed product manufactured by the famous French brand "EMTEC". 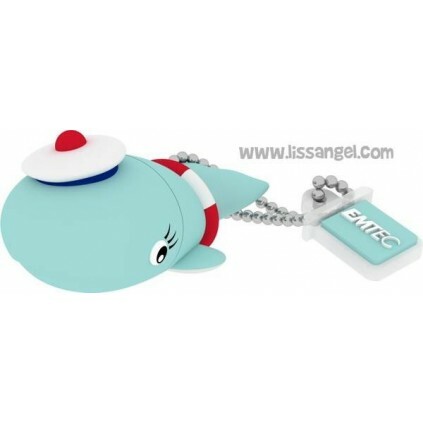 One of the most funny USB memories, perfect gift for children to keep their school jobs. This funny lady turtle keep in its shell the USB connector with nice 8 GB capacity. Do you remember the cartoon TV serie The Flintstones? Hours and hours watching TV... Now you can have their pet "Dino" as a keychain USB memory. 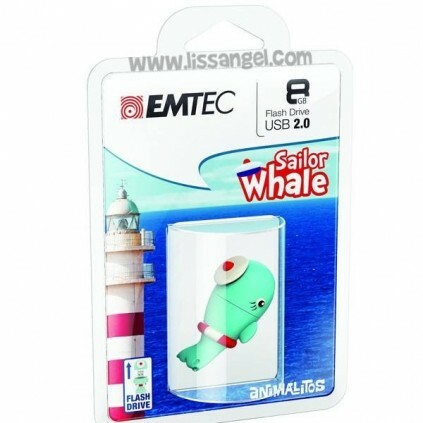 8 GB capacity and USB 2.0, from the prestigious French brand EMTEC.